For centuries, silver and gold coins has been the object of desire and envy for many people. Wars were fought and lives were sacrificed just to be in possession and control of massive amounts of these two precious metals. 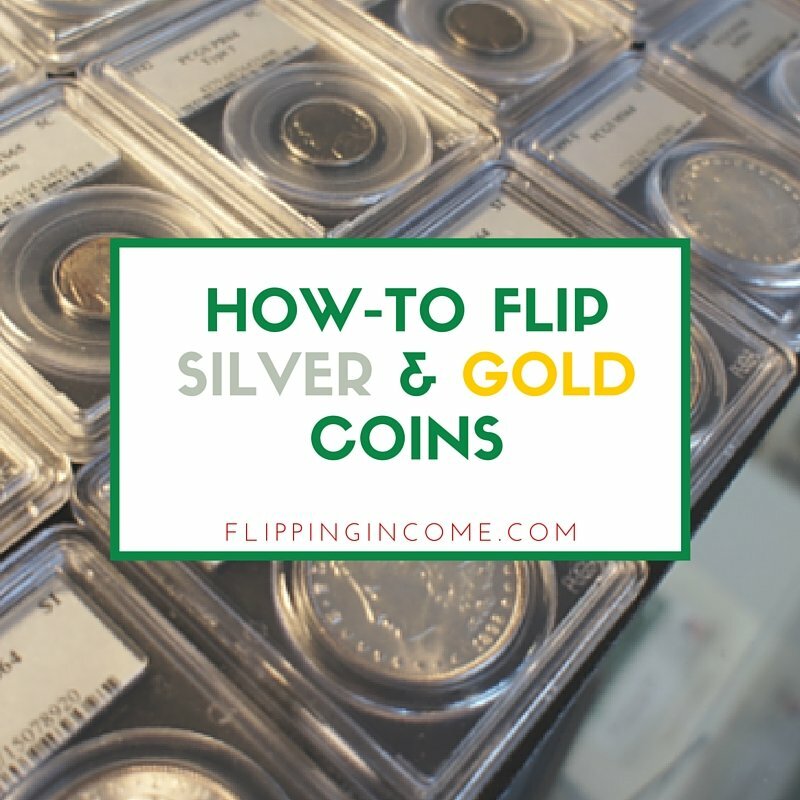 Today i’m going to show you how to flip silver & gold coins. Silver and gold coins are the kinds of assets that appreciate value over time. The older they get, the more valuable they become. Most especially if they are of a rare kind and still in mint condition. So what can be more enjoyably profitable than buying, collecting and selling gold and silver coins? Either you may already have a small collection, which you have inherited from your grandparents, or you are just about to start, or thinking of collecting coins, that’s why you are reading this blog entry. Well, whatever your reason is, you are on the right track. Collecting silver or gold coins can be the hobby that will serve as your ticket to a flipping income. Start rummaging that dusting old treasure chest and start making money! 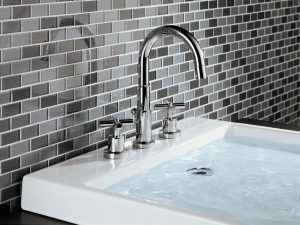 various types so know what you have and want to buy. The most common are bullion coins (e.g. American Gold Eagle, South African Krugerrand) which sell for, approximately, their base silver/gold value. There are also rare collectible (numismatic) coins can sell at a (sometimes very high) premium–more than the silver/gold value alone. While there is more potential profit here, you’ll need to learn as much as possible about grading and evaluating rare coins. Not recommended for beginners. BTW, the standard weight for a gold coin is one troy ounce (31.1 grams, a little heavier than the standard ounce). There are coins that weigh less than one troy ounce, but they trade less frequently, and you will pay a bigger percentage premium to buy them from dealers. That will cut into your potential profits. There are many ways you can buy coins to flip. Your best bet is to compare prices on whichever coin you’re thinking of buying. Buy from a government. Their coins usually come with a reliable guarantee of silver/gold content, weight, and purity. The US government sells coins online. Buy on an online auction site such as eBay or an online forum. If you want to buy coins below market value, like the dealers do, learn how to buy coins from the public. This is where Craigslist comes in. Check out my How to Negotiate Like a Boss – Part 1 entry to learn how to negotiate for the lowest price. One of the most important things you can do to minimize your losses is make sure the coins are made from real silver or gold without damaging them. Best way is to have a 3rd party certified coin dealer verify they are real. Any secure method of storage is going to cost you money. Consider a bank safe deposit box, a home safe or a safe keeping program offered by some silver/gold dealers. This only concerns investors, though. You will keep the coins on hand if you plan to resell them for a quick profit. Most newspapers report the price of gold daily and you can get almost instantaneous updates online at several sites. There tends to be an inverse relationship between the value of a dollar and the value of gold so be on the watch out when you hear the value dollar falls or rises. You want to sell your coins at the peak so this is where both research and intuition comes in. You want to sell your coins right before the value of silver/gold starts going down, so that you walk away from the transaction with more money than you spent on the coins. Since timing the market does not always work, you should consider selling when silver/gold price is at all-time high, the demand is very high, the sentiment is generally bullish, and you are sitting at a sizable profit. There are 6 major places to sell your coins. Local Coin Dealer – Local coin dealers are the way to go if you live near one. These shops are a fast and convenient way to sell your silver coins. You can expect a decent price for your coins depending on how honest the shop owner is. Pawn Shops – In the US there an estimated 12,000 pawn shops in operation. More than just buying and selling precious metals, pawn brokers also buy, sell, & ‘pawn’ all sorts of items not just coins and bullion. Coin Shows – Coin shows are a fun and great place to browse collectible coins and bullion products. 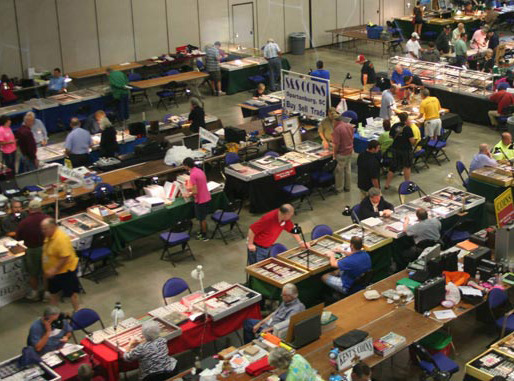 Depending on the size of the show, you can have anywhere from 30-40 to over 100 different coin dealers all in 1 place at 1 time! Online Dealers – Probably the most popular way to buy & sell silver is through online dealers. There is no shortage of bullion and precious metal dealers that operate online and have silver buying programs. eBay – Becoming more and more popular, silver bullion, coins, and products are being sold daily with over 33,000 listings on eBay for silver coins at the time of this writing. This biggest concern about eBay is the seller fees that will eat away at your profit margins. Forums – Apart from online dealers, community forums are another way to sell your silver online. If you don’t know of any then it’s probably your best bet to not go this route.